These are photos of the actual display we set up last Monday at BLIMS Greenbelt 2. All furniture pieces are from BLIMS, except for the antlers and stainless steel trees which are from Empire Home. This was the original perspective I came up with using Sketchup and rendered with Kerkythea. Taking a cue from the recurring use of wood and stainless steel in the latest collection of BLIMS, Empire Designs takes inspiration from these elements to create an INDUSTRIAL WILDERNESS vignette, mirroring the play between soft and hard materials often used in contemporary interiors. This creates a display of whimsy and modernity that is a favorite look in today’s trends. A couple of weeks ago Maybelline New York sent me a package containing three amazing new products. I was so excited to sample them and was surprised to find out that it also came with an awesome new contest for all you guys! MAYBELLINE NEW YORK is on the lookout for 8 ladies who will be the 2014 Top Models of 8-in-1 Clear Smooth BB!!! Because MAYBELLINE Clear Smooth 8-in-1 BB gives you perfect skin with its 8 healthy benefits, they are calling all aspiring models who believe they have what it takes to be one of 8 MAYBELLINE NEW YORK BB Top Models who will represent Clear Smooth 8-in-1 BB in a photoshoot and win a P100,000 modeling contract with Ideal People Models! 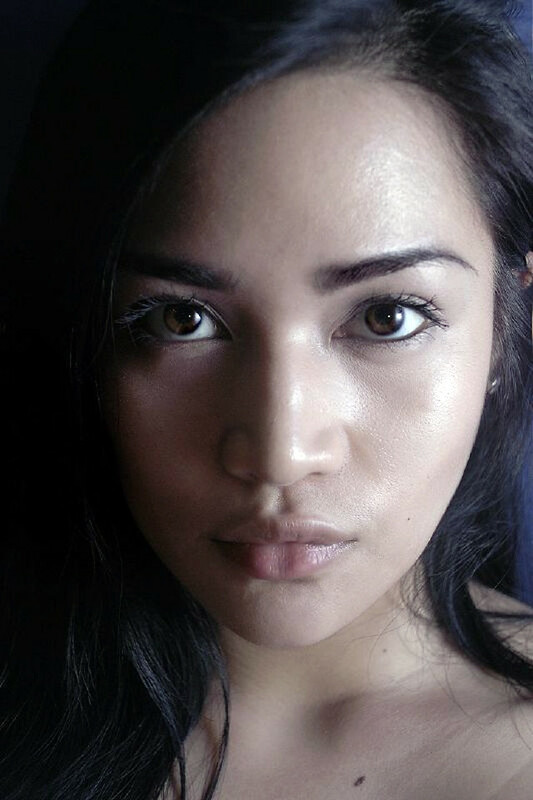 A clear HEADSHOT with little or no makeup- the Maybelline Clear Smooth BB Cream is perfect for this! It provides just enough coverage and still allows your natural skin to be seen. Enhance your best features, don't hide them! Make sure your BODY SHOT is clear from head to toe. Don't forget to include a sentence on WHY YOU SHOULD BE PICKED as one of the top 8 BB models! 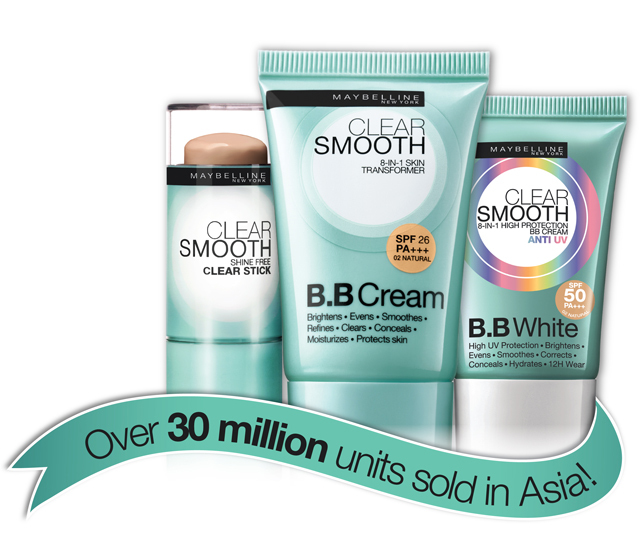 8 winners will be named MAYBELLINE 2014 BB Top Models and be ambassadors for Clear Smooth 8-in-1 BB for a year. Collect as many votes as possible for a chance to be part of the finals. Each voter is allowed to vote a candidate only once, and can vote for up to 10 candidates. WISHING YOU ALL THE BEST!!! Tweet me your entries so I can retweet them! I lost one earring and was so careless last night! I also lost my favorite ear cuff + chain earring along with it, so someone must have hit my ear without me noticing. It's just horrible. I spent one whole morning looking for it but N A D A. I'm quite depressed right now and it's annoying how a small thing can cause this. Dear self, it's your fault and you are not supposed to be materialistic! 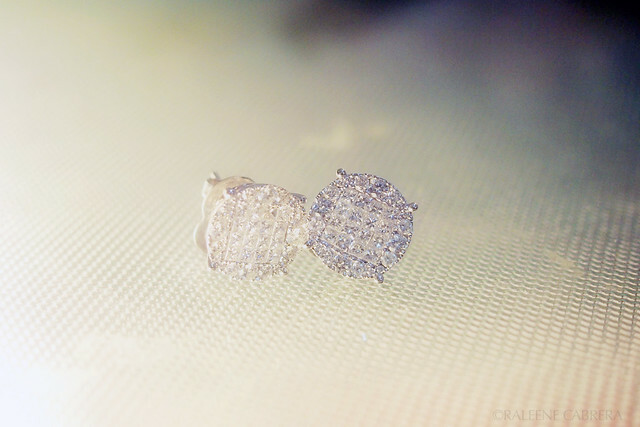 Now if any of you can point me to a place where I can find the exact same earring, please tell me!!! This was a grad gift from mum. So much for only wearing these on special occasions... I've worn these in the most sketchy places and they just had to disappear in Prive, on that ONE night I decided to go clubbing again! I'm so excited to share with you a really crazy event happening around the Philippines on November 7 (this Thursday)- it involves one of my favourite college cheap thrills- the 7-Eleven Slurpee!!! It's the first thing that comes to mind when anyone says the phrase brain freeze and this event is totally going to create so much buzz since 7-Eleven is giving you a chance to fill ANYTHING with as much Slurpee as you want for only Php 29! 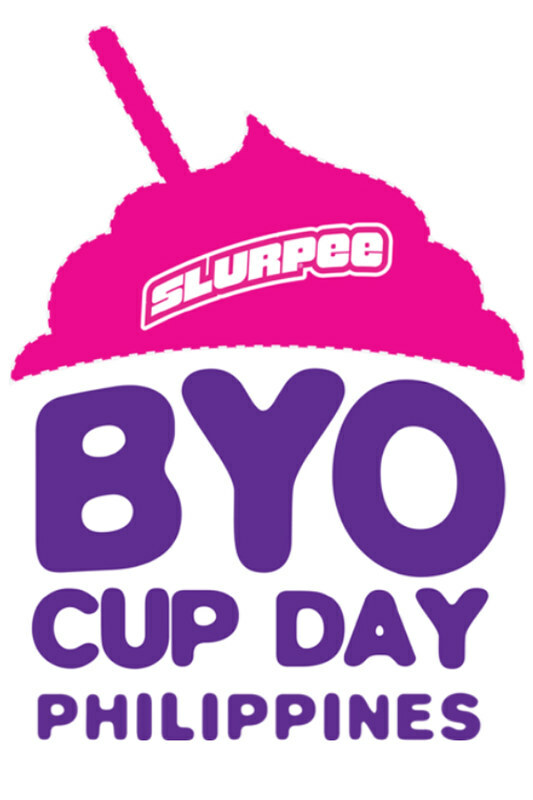 The Philippines' first ever Slurpee Bring Your Own Cup day will be happening on November 7, 2013. For only Php 29, you can use the craziest “cup” that you can get their hands on. How does it work? Customers are encouraged to bring the craziest cups they can think of. Anything that can be filled is fair game provided that it follows the rules. As long as the “cup” in question is hygienic, watertight, fixed in size and shape and able to fit in the MaCUPangyarihang Bilog, customers can fill it to the brim with Slurpee. Be warned, however: Brainfreeze may occur. The famous movement that started in Australia has made its way to Malaysia and now, the Philippines. Slurpee BYO Cup Day kicks off the celebration of a landmark partnership between Slurpee and Coca-Cola. On Slurpee BYO Cup Day customers who participate can upload their photos with their craziest cups in the online contest. Post your photos on 7-Eleven's social media pages on Facebook and Instagram and you can win Php 5,000!!! Not sure about what I'm bringing on #BYOCupDay to hold all my Slurpee in, tweet me your suggestions! 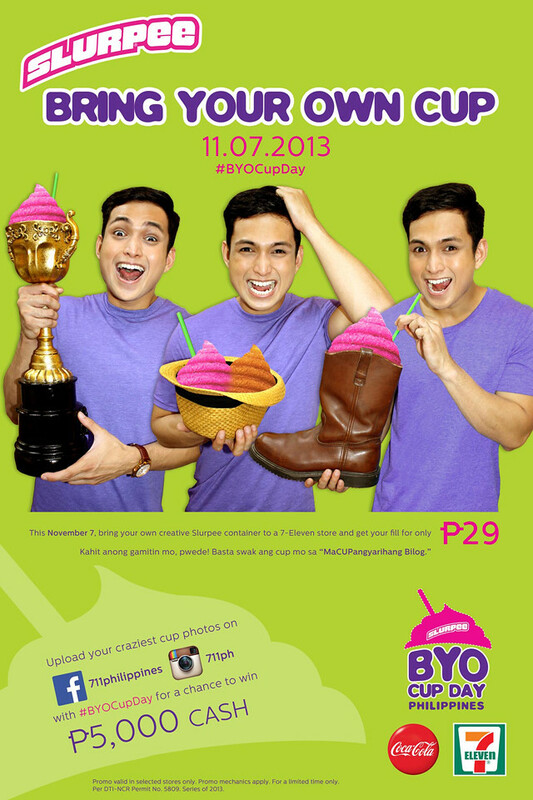 Again, be sure to use the hashtag #BYOCupDay to keep tabs of the Slurpee madness this coming November 7. For more information on BYOC, visit 711 Philippines on Facebook, follow their Instagram and Twitter and tag them when you post your photos! Check out this video to see what happened in Australia during their BYO Cup Day. Sneaker designs for women that stores carry around here are quite disappointing so I usually get the smallest men's sneakers in size 8 (I'm a women's 7.5). 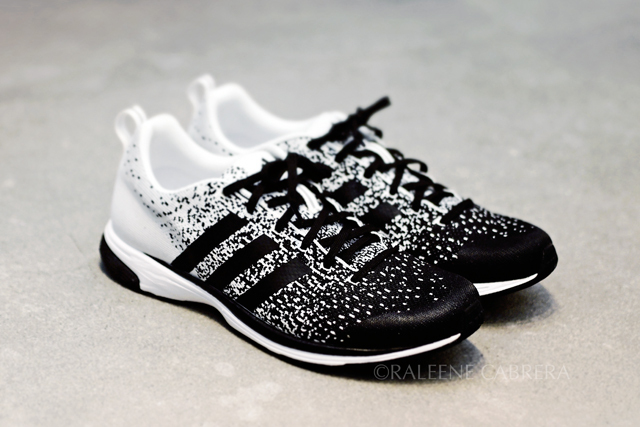 I was surprised to see that the Adidas store at High Street carried the new Primeknits for women! 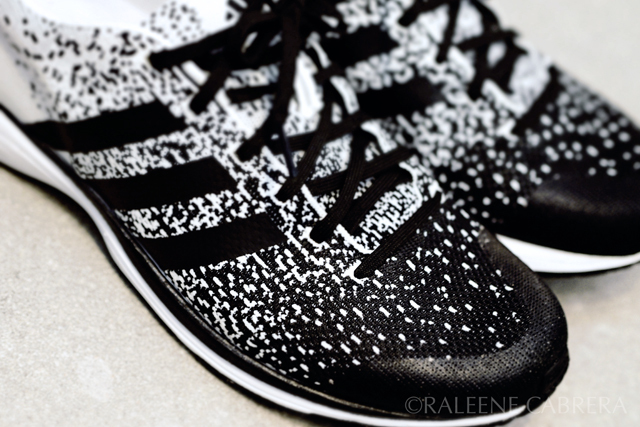 Quite similar to Nike Flyknits but apparently Adidas won the copyright battle against Nike for this kind of technology last year. 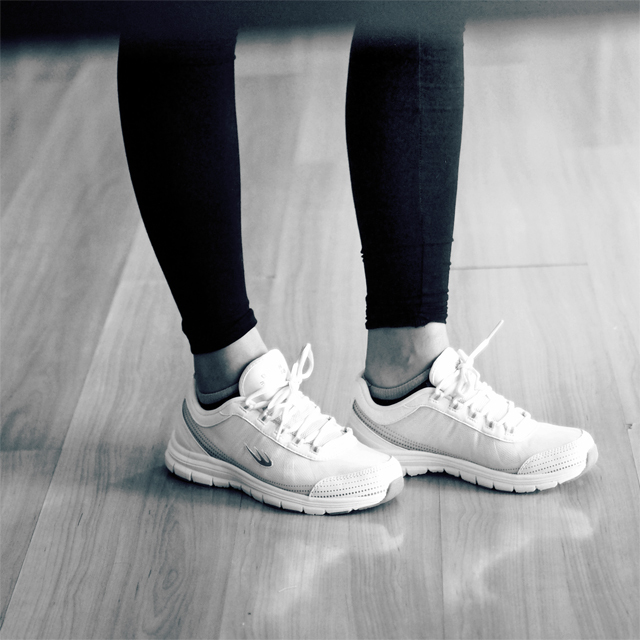 STILL, these are just perfect for my achromatic-lovin self.